Thank you for looking me up! 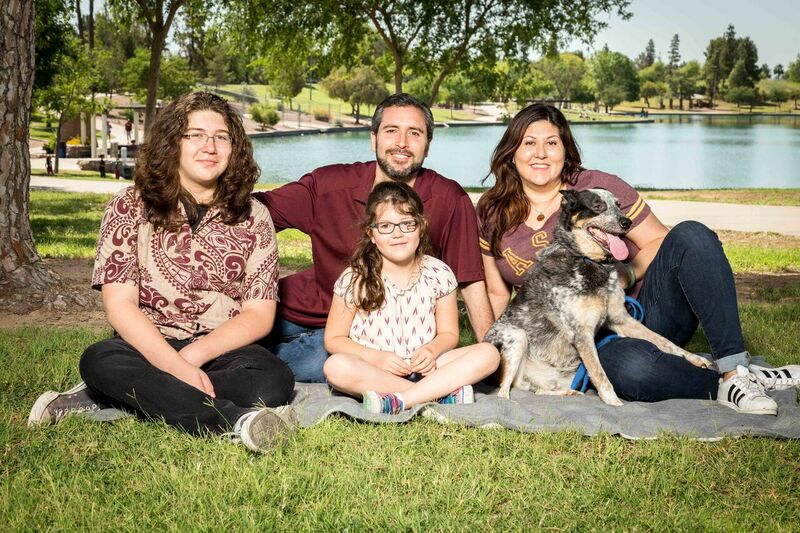 I'm running for Tempe City Council because I'm committed to keeping Tempe an incredible place to live! As a mom, small business owner and entrepreneur, two-time Sun Devil, and community volunteer, I recognize the vitality that many stakeholders bring to our city. I know first-hand what it's like to be a working family in Tempe and I have the experience to bring people and organizations together to address our most vexing issues to move Tempe towards our brightest future. I'm running because as the mom of a high schooler and a special needs second grader, I'm a staunch advocate of public education and know how important cities are for our shools. I'm running because I know what it's like to balance the rising cost of living in Tempe while paying a small mortgage in student loan debt. I'm running because I know the fight it takes to get the education my differently abled child needed after numerous suspensions and getting kicked out of after school programs in Tempe. I'm running because my 20 years in business, technology experience, and professional skills are needed to help Tempe's local businesses grow and thrive. I'm running because I want to continue my years of service to Tempe beyond the non profit community and in helping others get elected to local office. I've been listening to Tempeans concerns for years before I ever decided to run for office. I'm running because I've built a career on creating strategies to manage change and help organizations grow, and that's what I hope to bring to our Council. I'm a pragmatic progressive who will leverage my leadership experience to make thoughtful decisions for the City of Tempe. Take the time to get to know me and I hope to meet you in your neighborhood to ask for your vote personally. The 2018 City election ballots will be delivered by mail before election day, March 13, 2018.